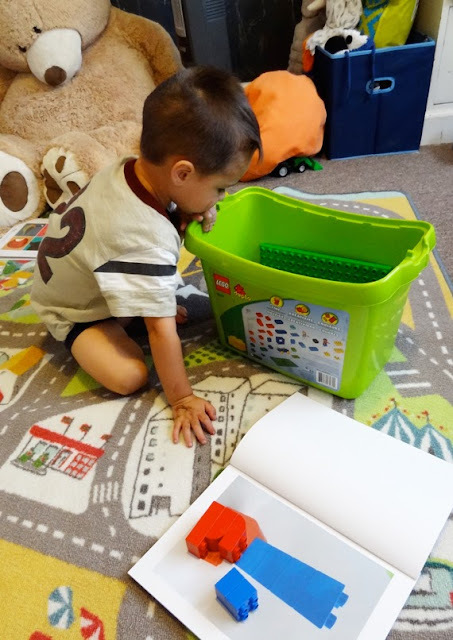 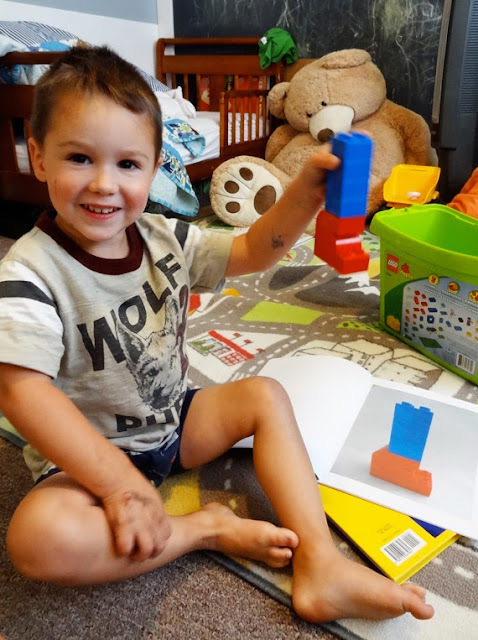 Laminating the pages would ensure the book lasts through many playtimes and a report cover or three-ring binder would allow you to change up the puzzle book from time to time - adding new and more difficult creations as your little one masters the old. 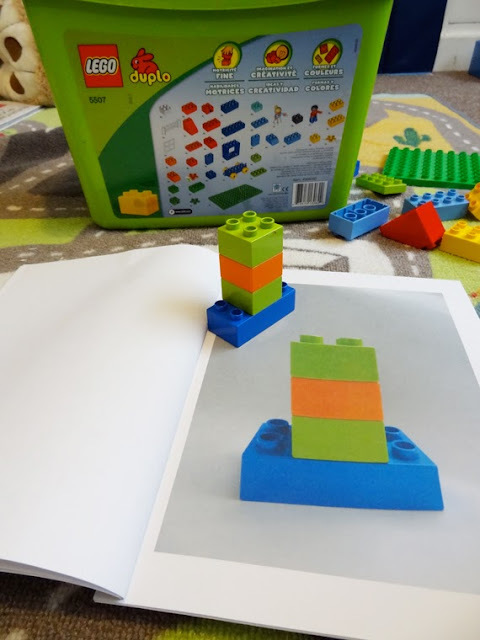 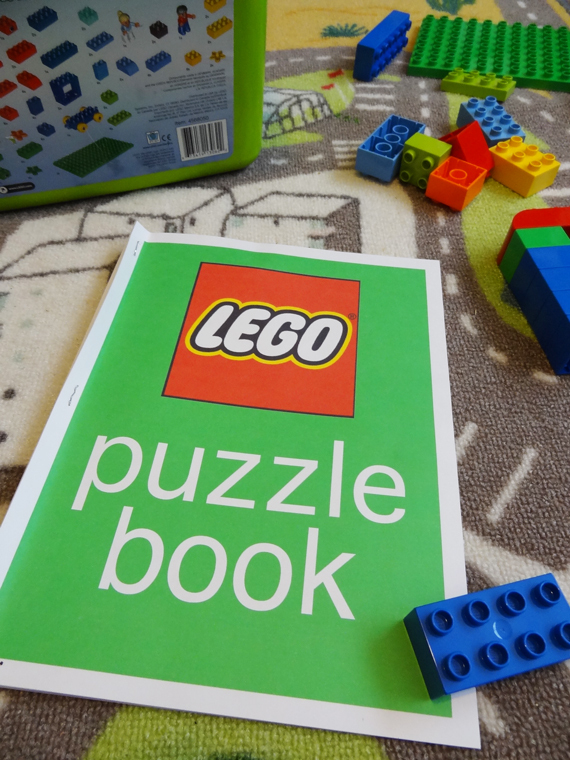 You can download the Lego puzzle book I created which has 7 puzzles made from Duplo Legos and is perfect for kids 3-5. Or the next time your kiddo is playing with Legos pull out the camera and make your own. So how do you keep your little ones entertained?